An actual session with a challenging couple haunted by the "echoes of war". 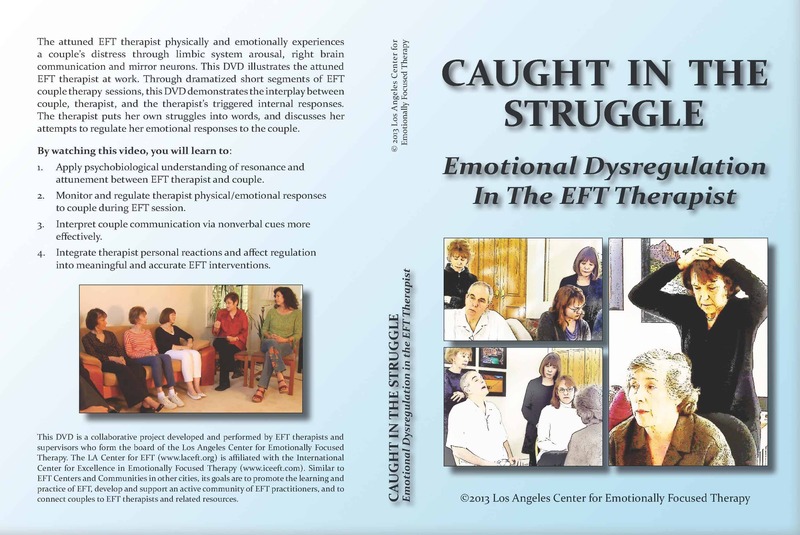 In this 4.5 hour DVD, Dr. Sue Johnson conducts an actual session with a challenging couple haunted by the “echoes of war”. 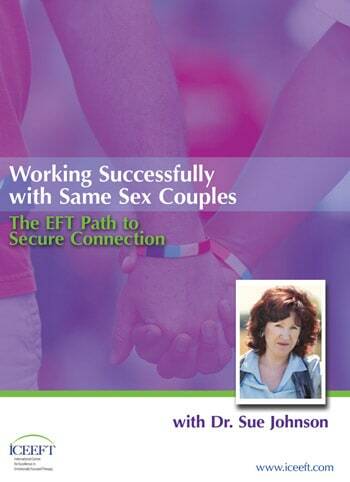 Sue consults with the couples’ therapist, aided by video clips from prior sessions and discussed key points with Dr. Victor Yalom. 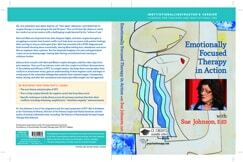 Then Dr. Johnson works with the couple in a brilliant demonstration of the subtley and efficacy of EFT. In a single session, she helps them conceptualize their conflicts in attachment terms, gain an understanding of their negative cycle and begin to reveal some of the vulnerable feelings that underlie their explosive anger. 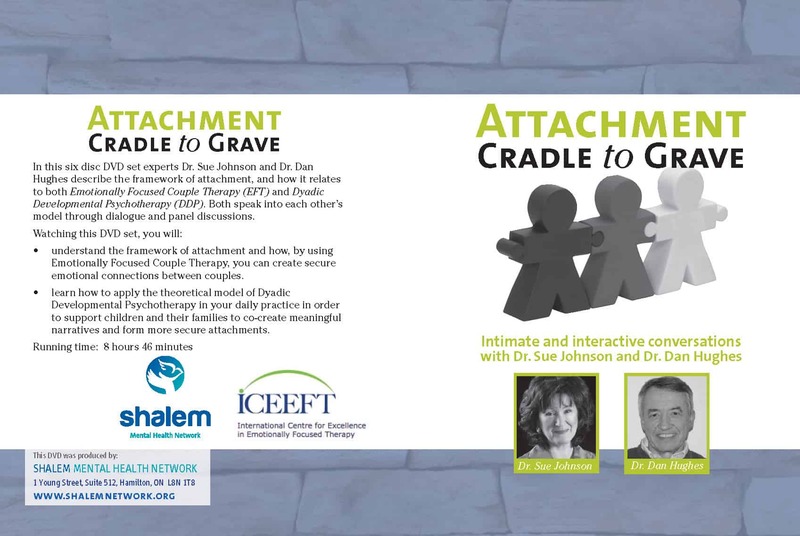 Commentary with Dr. Johnson and Dr. Victor Yalom before, during and after the consultation and session provides insight into her approach.